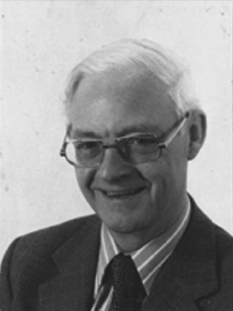 Dr Hugh Prince, FRGS, was the founding editor of Area when it replaced the Newsletter of the Institute of British Geographers in 1969. Hugh studied and taught historical geography at University College London over the course of six decades, publishing his research widely in the field. Hugh died at home on 20 February 2013.